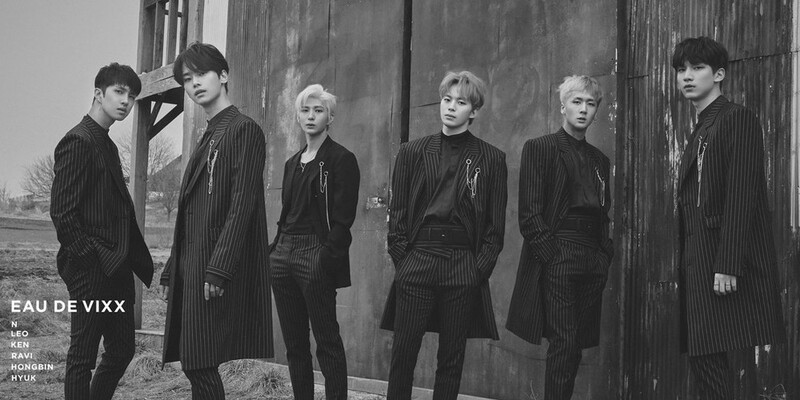 Just a day after their comeback with their 3rd full album 'Eau de VIXX' on April 17, VIXX announced the launch of their 5th solo concert. VIXX's 'Fantasia' solo concert series began back in 2014 and has since taken place every year through a combination of unique, stylish concepts and eye-catching performances. The boys' upcoming 5th solo concert 'VIXX LIVE - Lost Fantasia' is set to take place at the Jamsil Indoor Stadium from May 26-27 at 6PM KST on Saturday and at 5PM KST on Sunday. 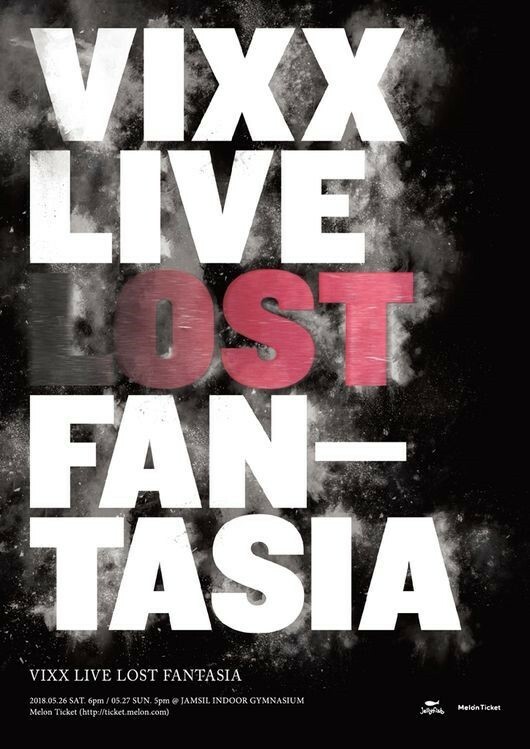 Check out VIXX's first typography poster for 'VIXX LIVE - Lost Fantasia' below! Tickets go on sale this April 23 for fanclub members, and on April 25 for the general public.